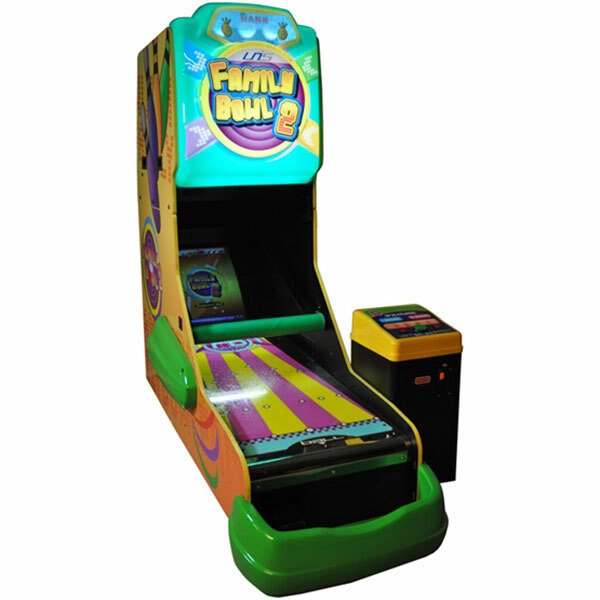 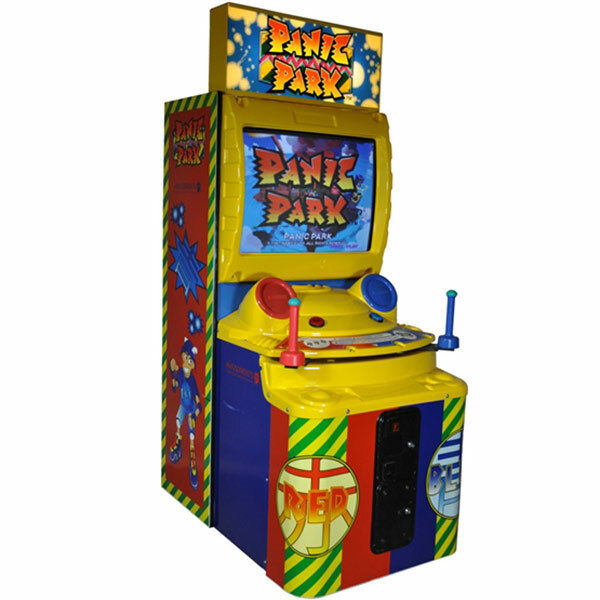 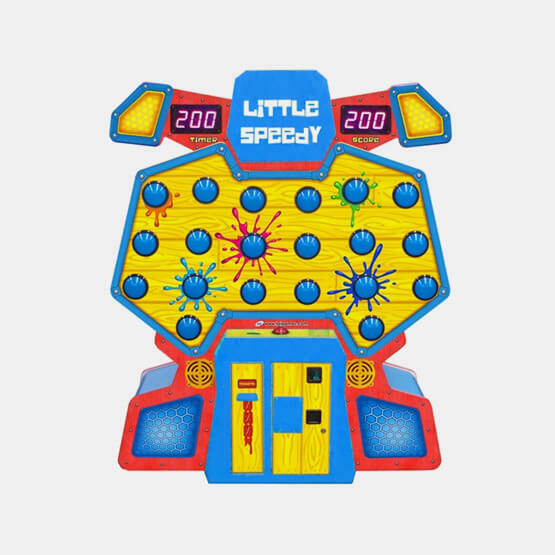 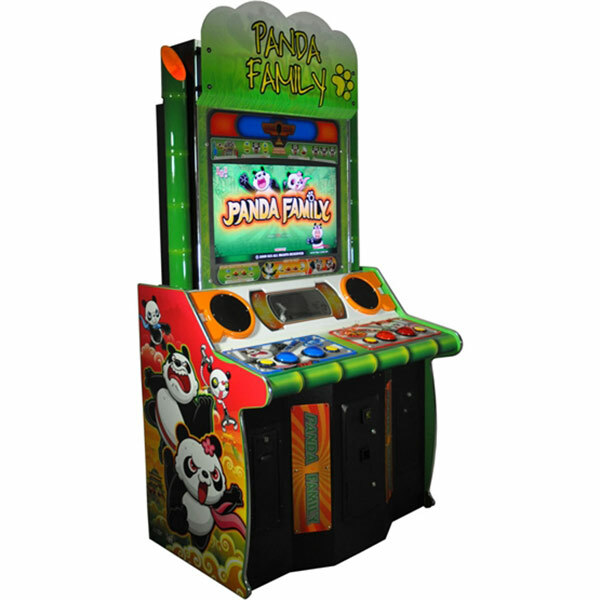 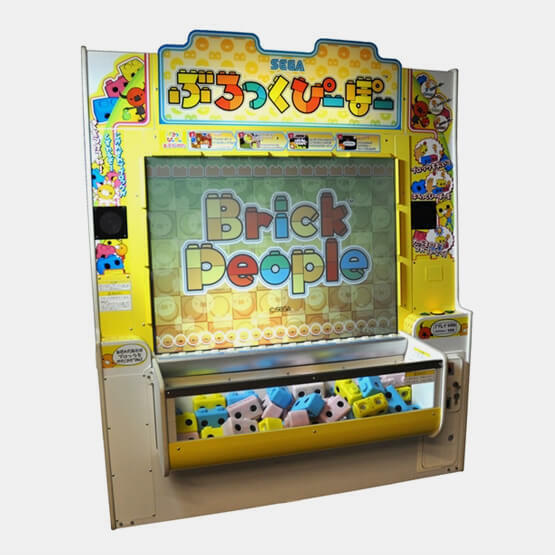 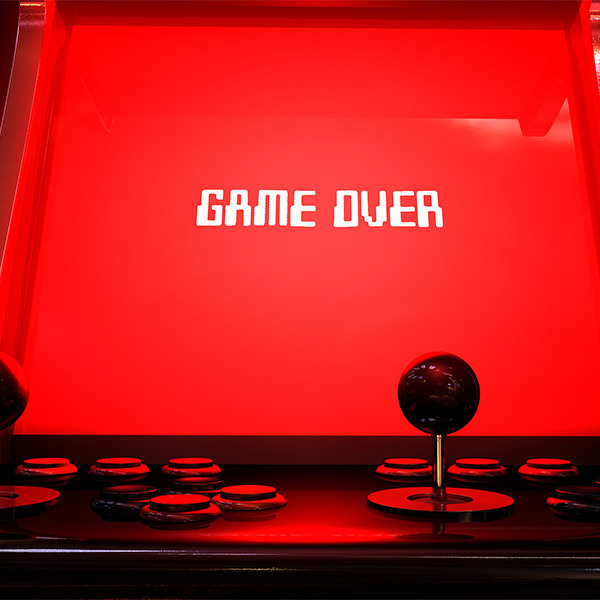 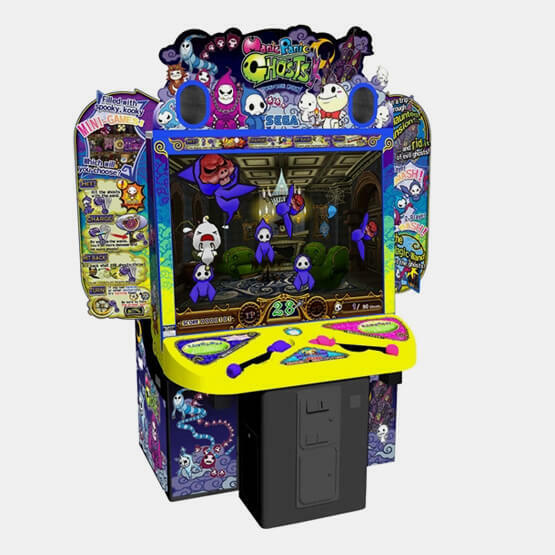 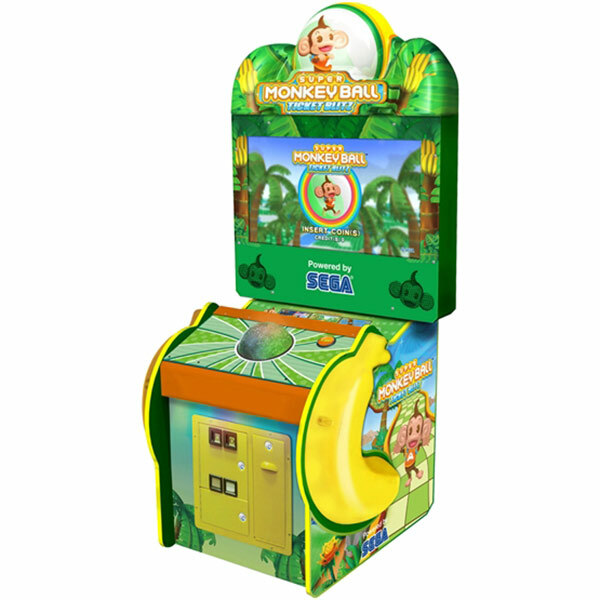 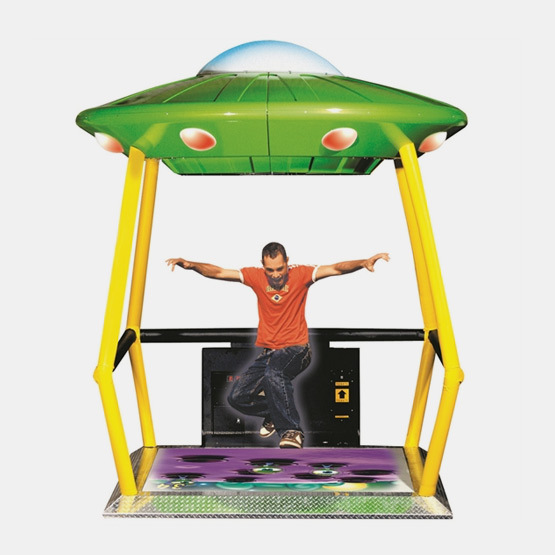 Hire a classic Arcade Game from our assortment of high quality games. 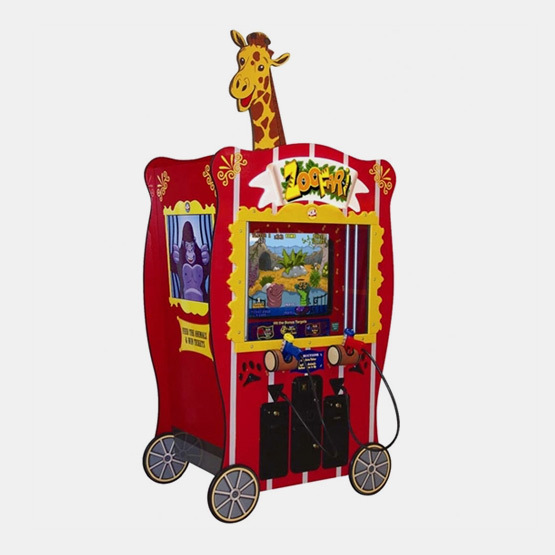 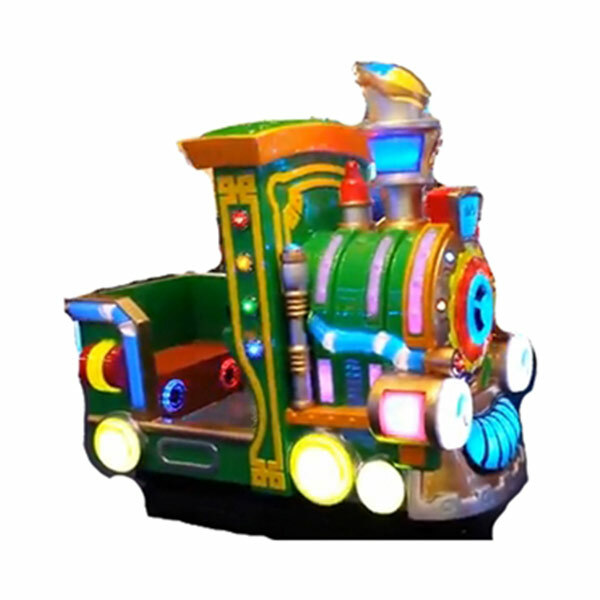 Bring the amusement to your function and choose from our fantastic range of children’s favourites! 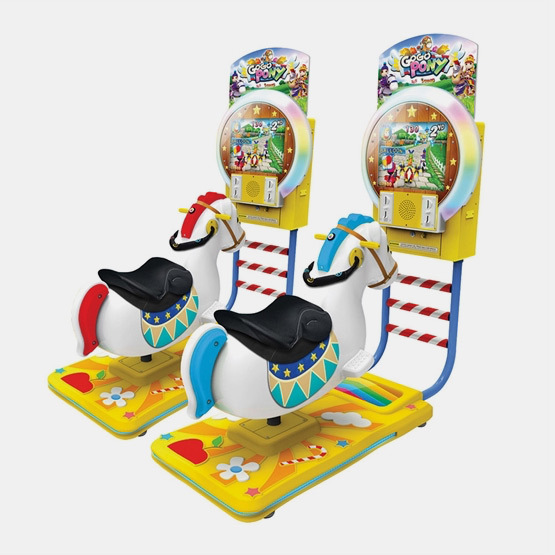 From our gogo pony ride to our family bowling games. 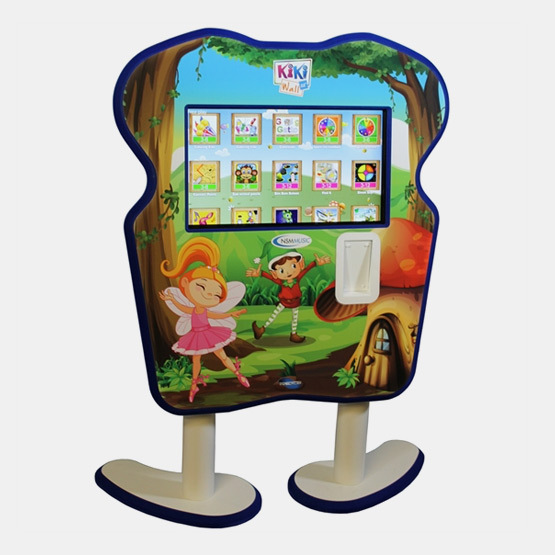 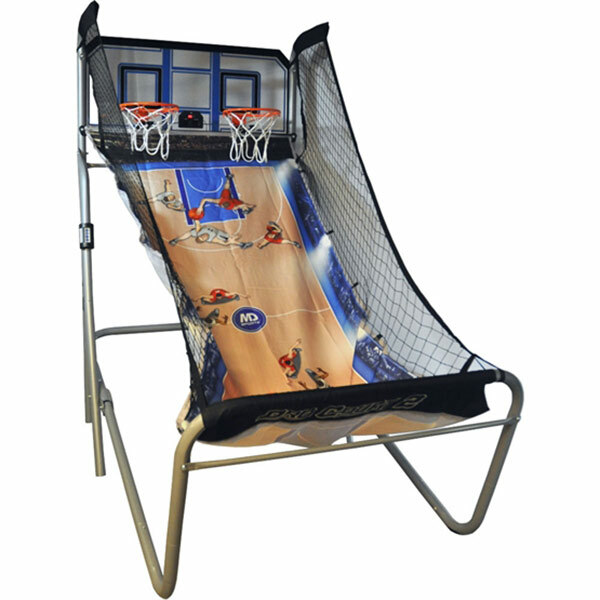 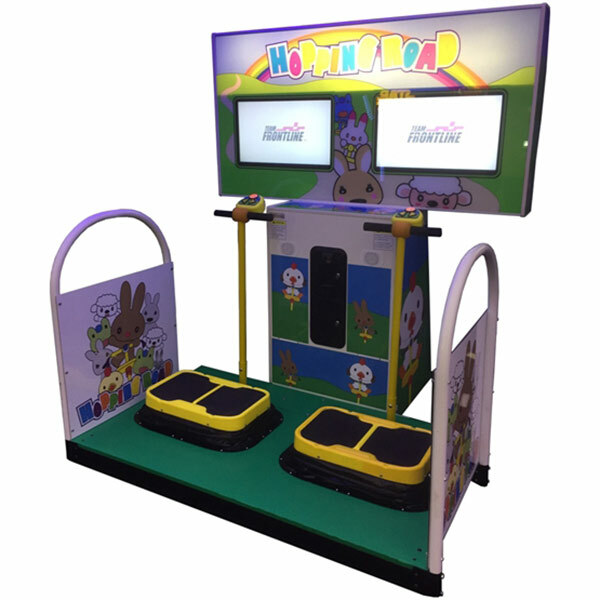 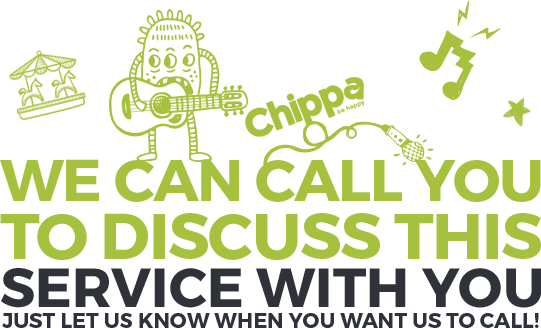 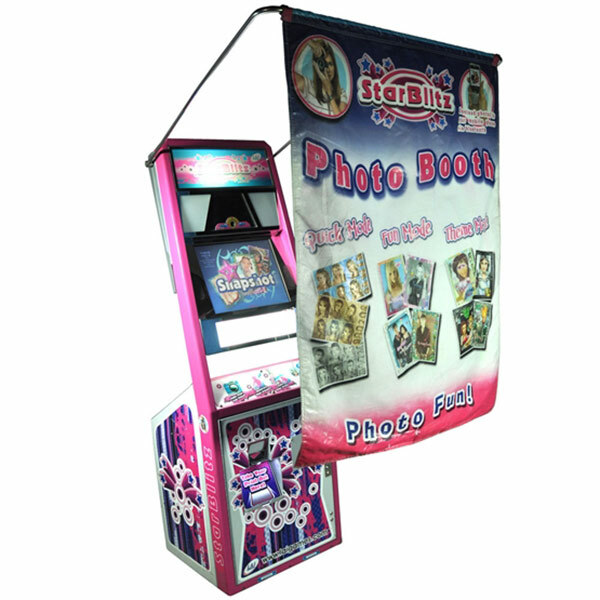 Each game is fully tested to the best standard and ready to hire!